With the warm weather (and spring) finally here – it has a been a blur of activity here at the garden center. This past Thursday evening, we hosted a container gardening workshop. There were beautiful containers created and fun shared by all. Grace Ramos did a wonderful job of helping everyone with the creation of their containers! We look forward to holding this workshop again next spring! We have a great assortment of specialty annuals, the thrillers, spillers and fillers for your containers! For those not wanting to create your own container – we have many beautiful hanging baskets or we will gladly plant your container for you! 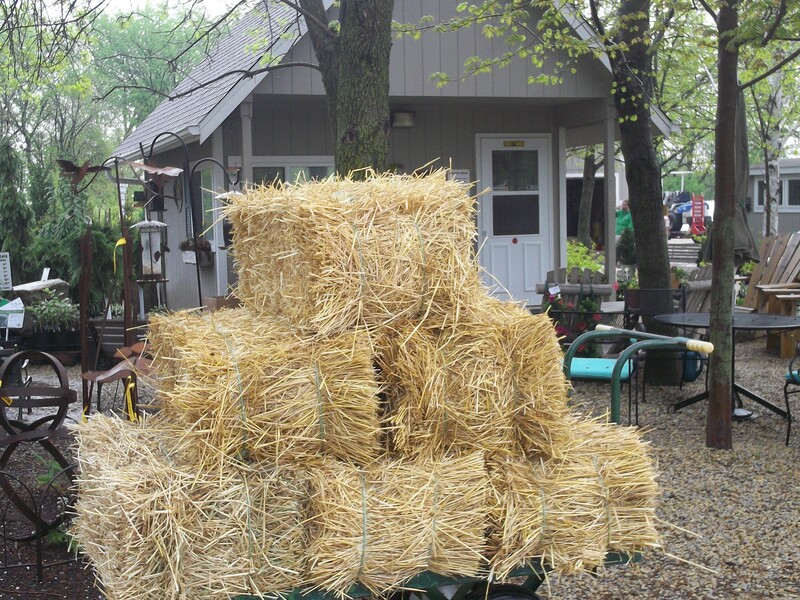 We have gotten in straw bales now for those needing bedding for their gardens, strawberry patches or for the straw bale gardens. The beautiful Redbud trees have taken over the spotlight now that the Forsythia trees have lost their flowers. Pictured here is our grouping of Redbuds we have planted in our yard at home. These trees have been here for several years and each spring, delight us with their rose-pink blossoms which are exceptionally bright in the early morning light. 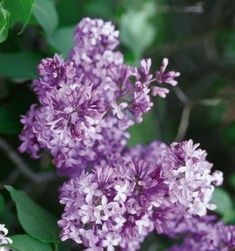 The Redbud likes moist, well-drained soil and should be planted in a protected area. It will reach a mature height and width of approximately 20′. 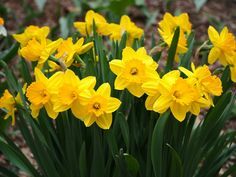 They are available in single stem form as well as clump form. We have many Redbuds to choose from! 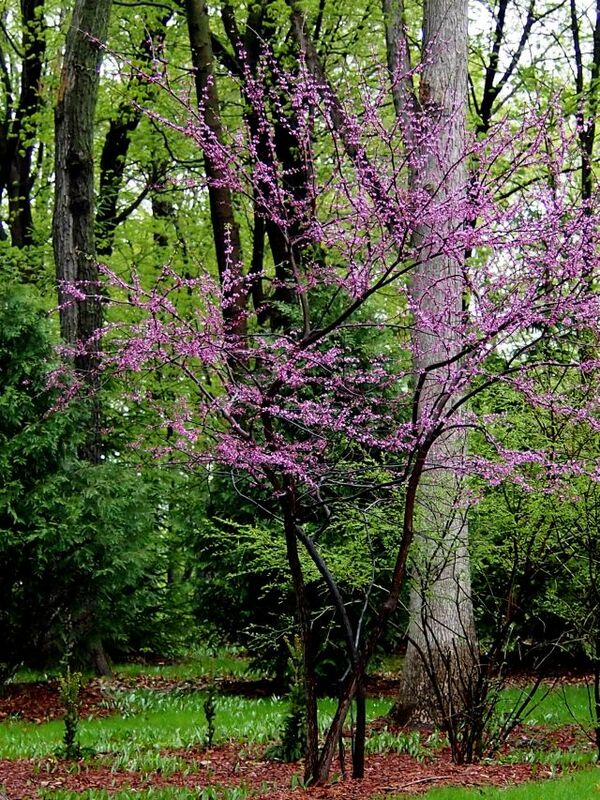 Enjoy spring – plant a Redbud! Deb, somehow I missed (must not have read my newsletter carefully)the container gardening workshop. 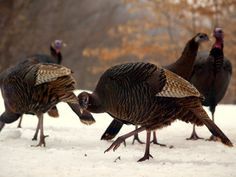 Loved the picture – hopefully I won’t miss it next spring. it sounds yummy and can’t wait to try it.